Hip Hop Nutcracker, classic Nutcracker and lots of other events that aren’t Nutcracker related crack your way in this week’s Weekend in 2 Minutes! 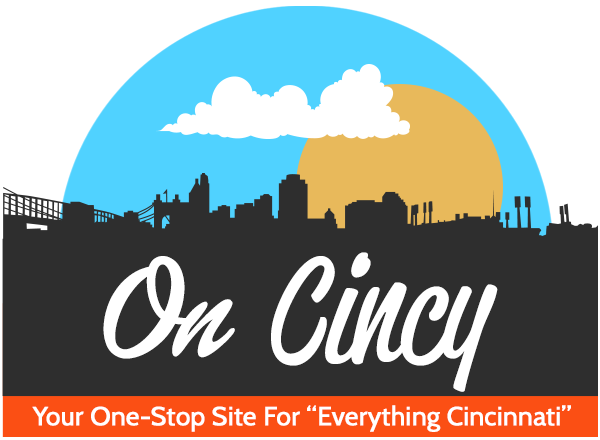 OnColumbus.com is a directory and information guide for Columbus, Ohio. Discover the best of Columbus shopping, restaurants, night life, breweries, events, business, outdoors, fun, local life, real estate, transportation, jobs, and schools. Looking for what to do in Columbus? 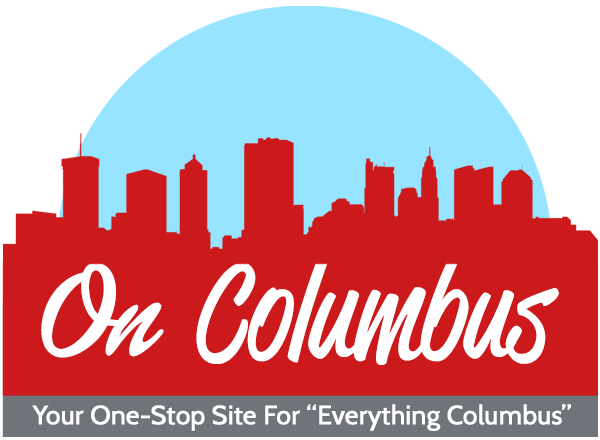 OnColumbus.com has columnists, and bloggers to keep you up to date on the best of Columbus, Ohio.